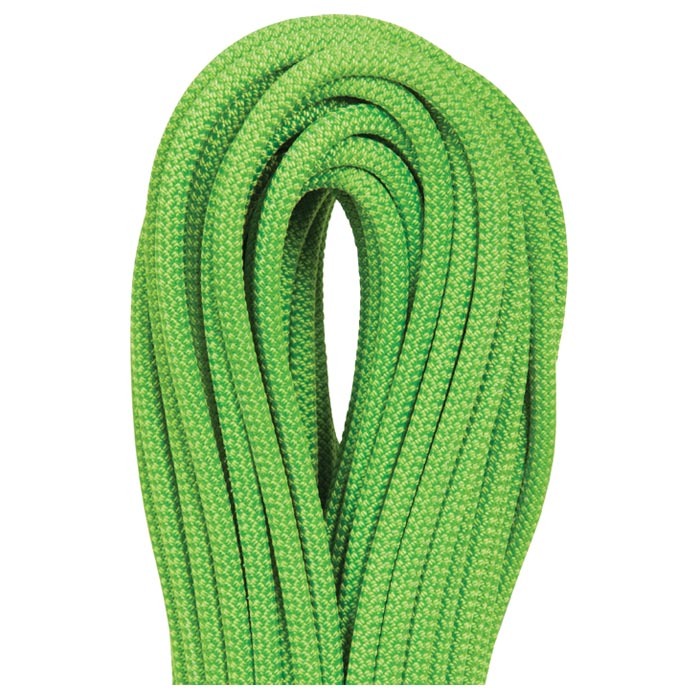 The Beal Gully 7.3mm UNICORE is the lightest half-rope on the market. It is also certified as a twin rope. Its extremely light weight and very low impact force make the Gully 7.3 the ideal rope for ice climbing, mountaineering and the most demanding terrain. Like all other thin double ropes in Beal's range, the Gully 7.3 benefits from the reliability and additional safety that UNICORE technology provides. USES: Expert climbers on glacial, mountain or adventure climbing.